Favorite day of the week, right? 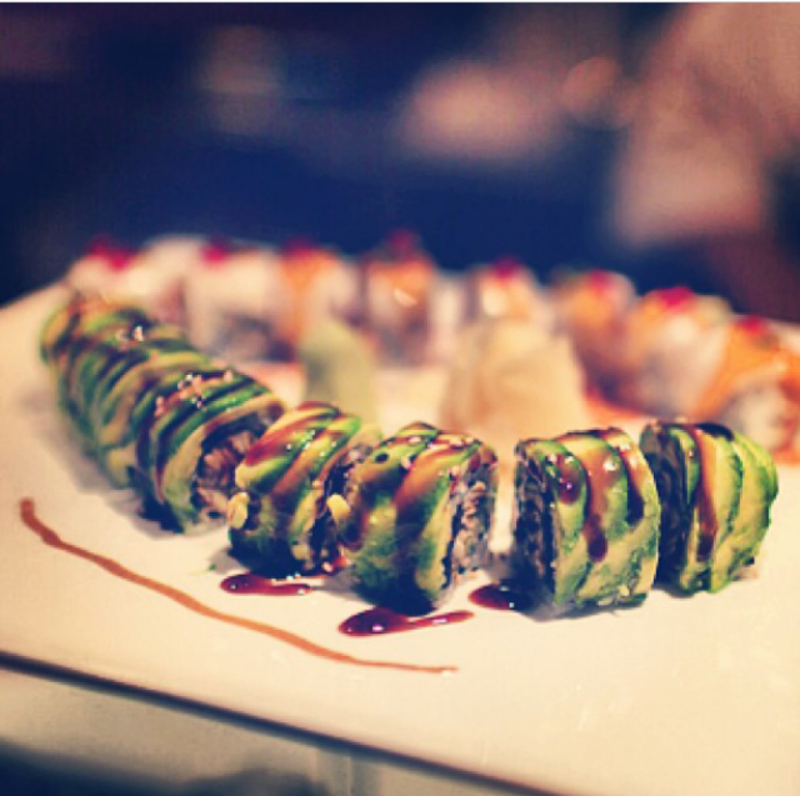 10% off of all specialty rolls tonight at Bluefin2! 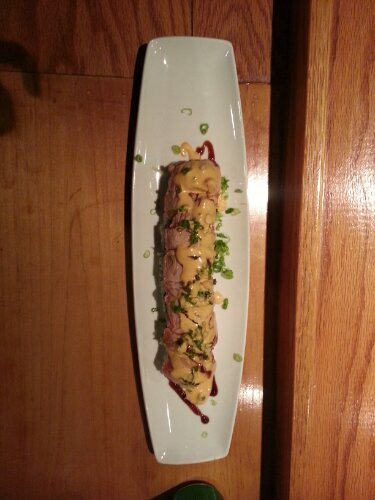 Our off-menu items may be coming to a close, so hurry in and get your Bluefin2 roll today, for a cheaper price than during the rest of the week. Also note: Bluefin2 will be closed on July 4th, 2013 for Independence Day.